A gentle ride along the Nara Cycle Road, passing the old, abandoned, Nara Dreamland park and riding through to the Heijo Palace. 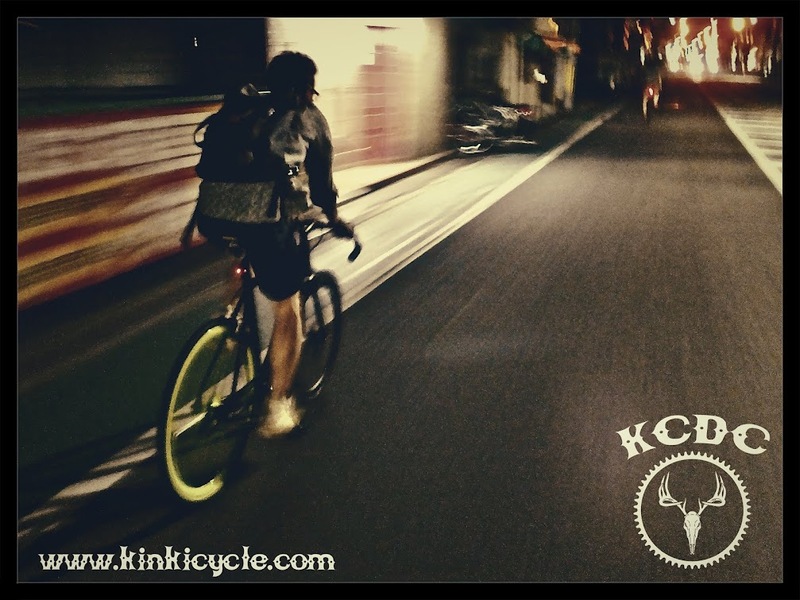 A couple of new bicycle stores are about to open up in the Kinki area. 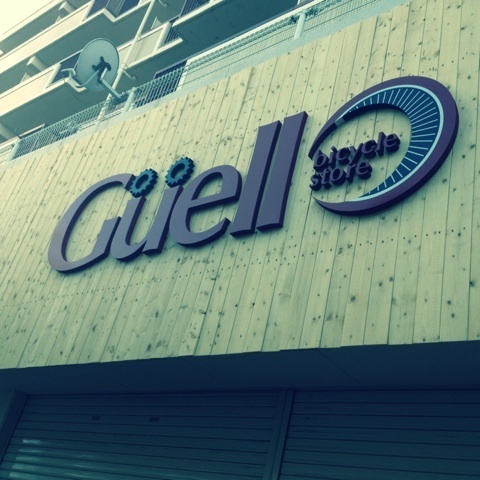 Firstly the Guell Bicycle Store are almost ready to open their new Shiga based store, lots of exciting events taking place for the opening. You can follow the progress over on their Shiga Blog. 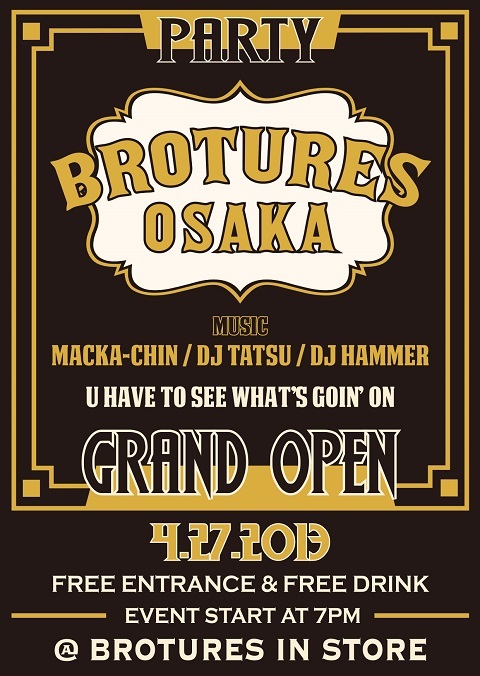 Secondly Brotures, already a well established high-end piste specialist store over in the east of Japan are about to open their new store in Horie, Osaka. We will be checking out both stores when they are up and running and report back on what we find. Someone has given up on this little folder. Namba, Osaka. More of a skeleton bike than a casualty. Nara city, Nara. Looks worse that it actually is, nothing a new mech hanger won't fix. Namba, Osaka. The more I see of it the more I want one of my own! The sun was shining for a delightful 30Km Saturday morning ride with the Guell crew through Nara heading up to the Shirakawa Dam. 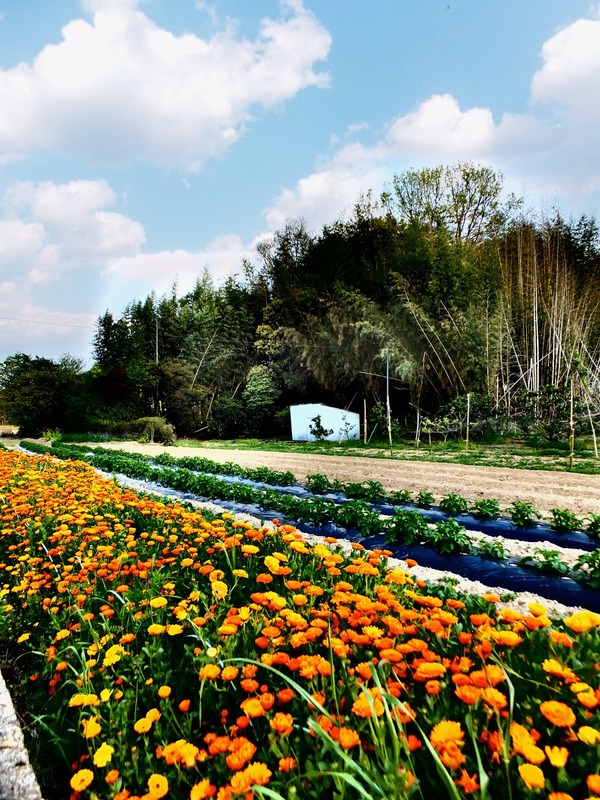 Toshio's photo of our gentle start through the Nara Deer Park. Ueda-San takes the climbs with ease! Then a brief rest on the way up to the dam. Time for a bit of Parkour practice up at the dam! Toshio's Panorama shot of the dam. ...Heading for sandwiches and coffee at the wonderful Savas Cafe in Nara. Arigato to Toshio, Ueda and the Guell Crew and a special thanks to the Savas Cafe in Nara. Ps Get well soon Mr Toepfer! 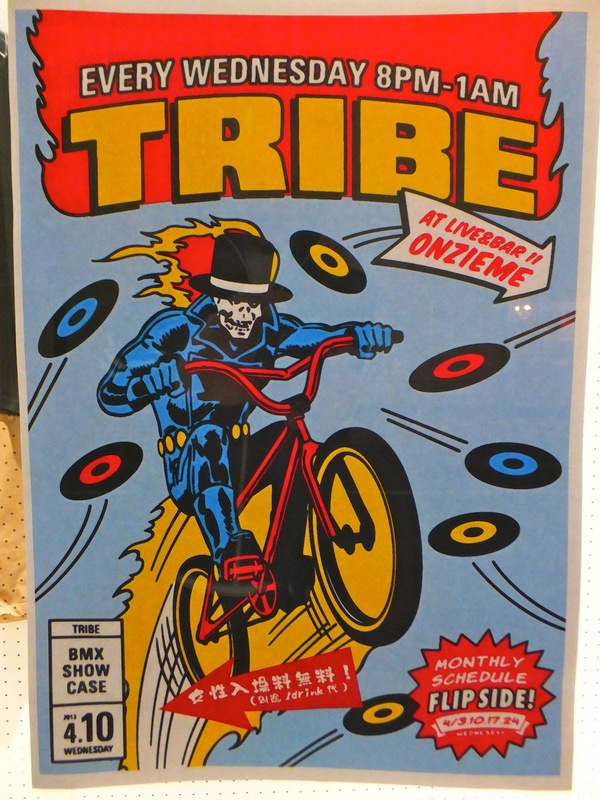 Clearly inspired by the old Marvel Comic covers it's advertising the Tribe night at Live & Bar Onzieme. A flaming Death on a BMX in a Marvel style with Hip-Hop and Reggae, what's not to like?! 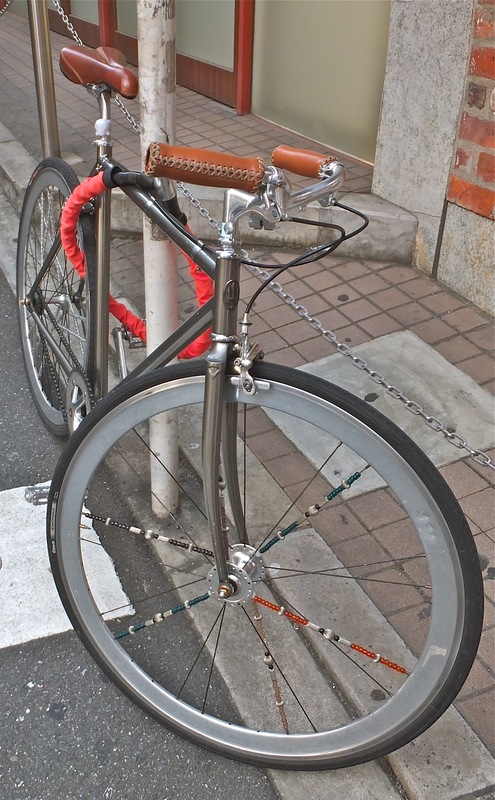 A stylish looking single speed bike we passed in Umeda, Osaka yesterday with some rather cool beaded customized spokes. What came first, the puncture or the parking tickets? Don't think the owner will be back for this one. Labels: Casualties, Cycling, Mama-Chari, Nara, Tom Waits. 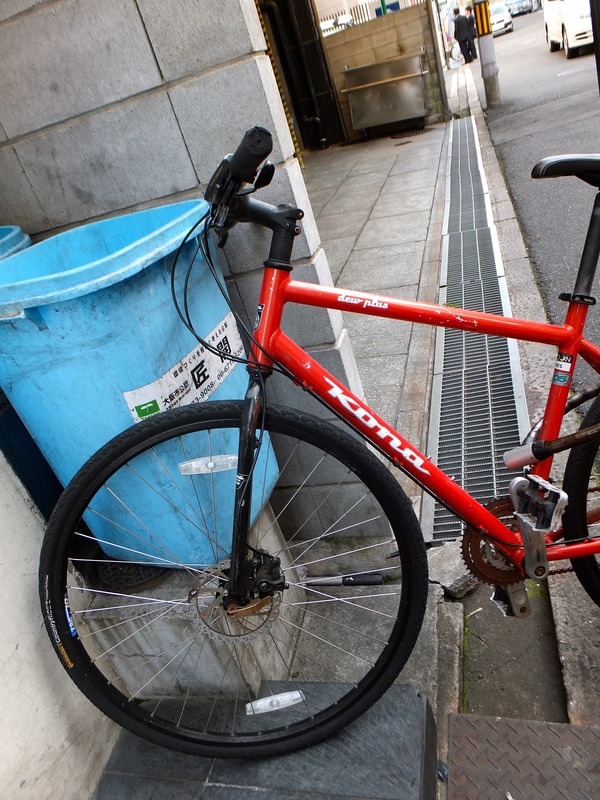 Firstly, a Panasonic funny bike, parked up in Shinsaibashi. Secondly, a beautiful Vivalo track bike, hanging up outside an izakaya in Honmachi. ...With a McDonald's toy accessorizing! 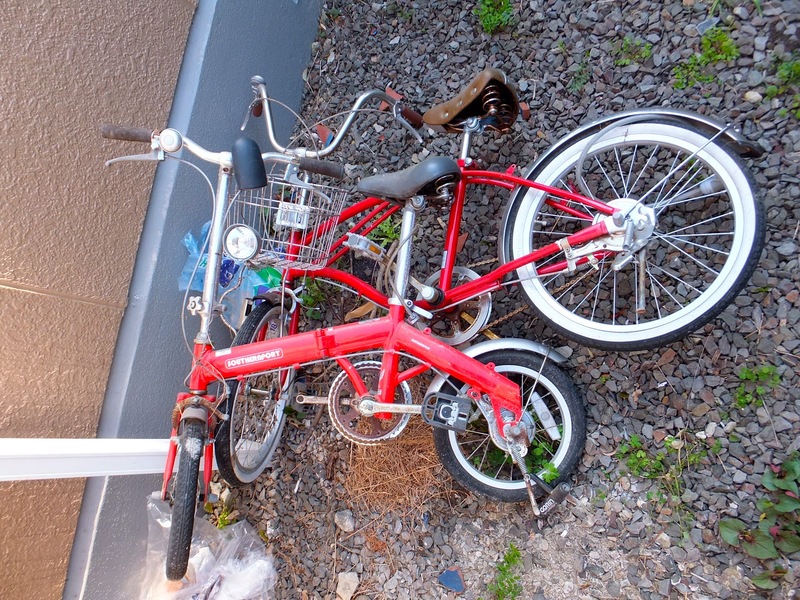 Discarded folder, devoured Mama-Chari and a random rear wheel. Captain Stag hasn't seen active service for a while. Two abandoned Mama-Charis and an old office chair. This Kona looks like it hit a mountain! Some of us are old enough to remember when everyone wanted a pair of Kona project 2 forks. After a weekend of wind and rain we took a brief ride around Nara this afternoon. The weather had blown much of the cherry blossom from the trees but the sun did manage to break through the clouds just before sunset. Fully upgraded Fuji, thanks to Toshio @ Guell for fitting the cranks!